For traditional banks, competing in an increasingly digital business environment is a challenge. And it’s getting tougher on several fronts. Today’s digitally oriented customers expect banks to provide an ever-higher quality experience defined by speed and the flexibility to conduct business across many channels. They’ve grown accustomed to going online and transferring money between accounts, for example, and using their mobile device to make payments and check their account balance. 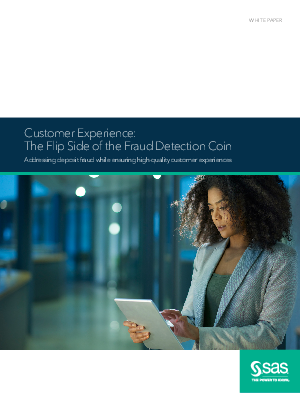 These kinds of experiences have raised the bar in terms of customer expectations – and banks need to keep up, or risk losing customers. This is particularly true of millennial customers, as they have little regard for loyalty, which banks have traditionally relied on to build their business. Once frustrated by inconvenience, they don’t hesitate to switch banks – and thanks to the internet, this is now a fast, painless process.